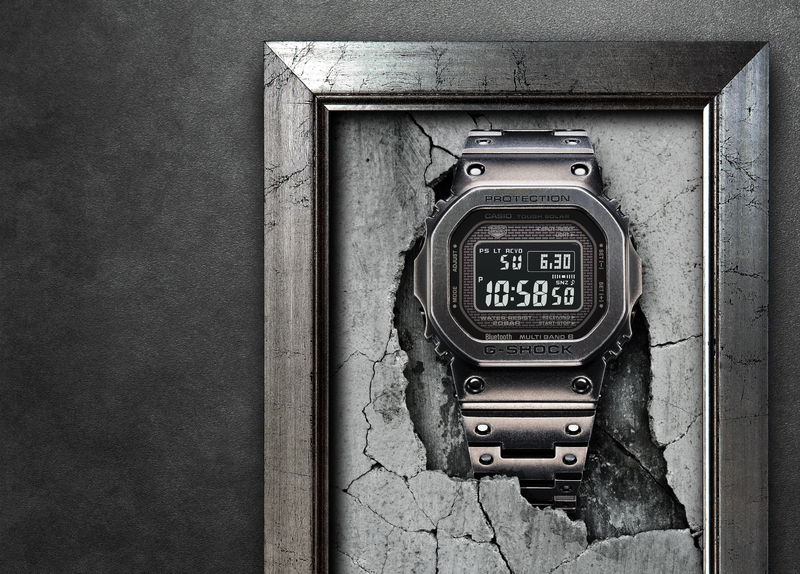 Just in time for the winter, Casio has announced the Pro Trek WSD-F20X Smart Outdoor Watch – a limited edition smartwatch specifically designed for winter sports. 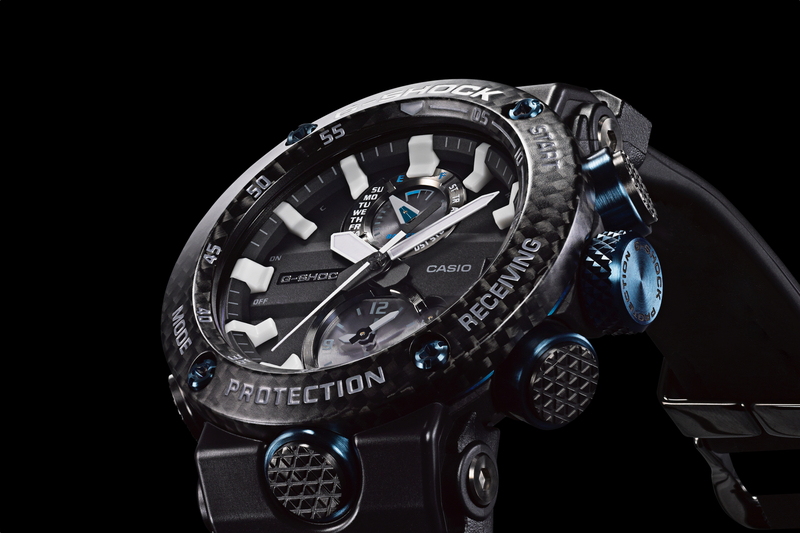 The new Pro Trek WSD-F20X features an interchangeable band that can be customized based on the activity, whether it is skiing, snowboarding, climbing or whatever the cold weather activity. Shown with a black resin band that articulates to your wrist, it also comes with a long cloth band can be worn over thick winter outerwear. Running on the Android Wear 2.0 operating system users can view low-power GPS and color maps, even when the watch is offline (maps downloaded ahead of time can be accessed even without a connection). Users can access Casio original Activity app to track their ski and snowboard routes and check top speeds. 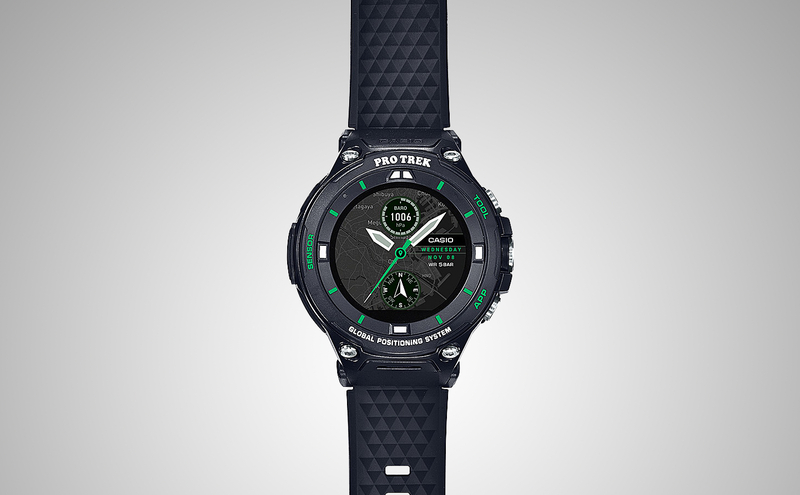 This timepiece is equipped with a new original watch face named “Place,” which features hues that match the black-and-green color motif of the WSD-F20X. The “Place” watch face is linked with Google Calendar and shows a map of either the target destination or current location. Users can customize the face by specifying what type of information they want to be shown by the subdials. In addition to altitude/barometric pressure and remaining battery power, the dials can show information from a Google or third-party application. Additionally, the Ski Tracks App will be available for download and is designed specifically for winter sports, (by Ski Tracks App by Core Coders Ltd. and works worldwide). The Pro Trek WSD-F20X retails for $550 exclusively at Amazon, beginning December 2017, and is limited to 200 pieces.